The Morris Minor was designed by Sir Alex Issigonis who later became famous for his creation of the Mini. 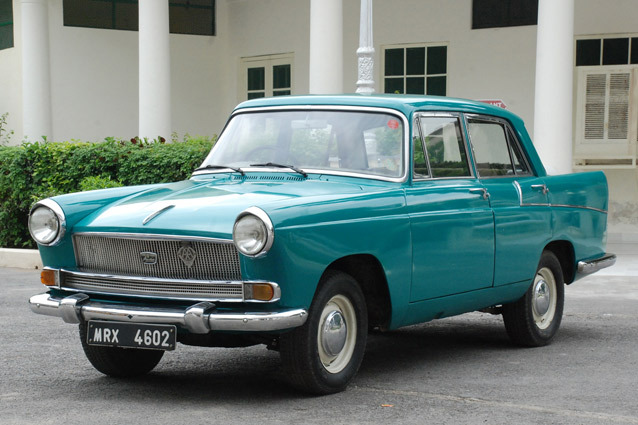 Although it was designed for the mass market, production only ever reached 1.2 million between 1948 and 1971 when manufacturing stopped. The Morris Minor was considered a sporty and stylish car. This 1950 model has a split wind screen and low headlights that distinguish it from earlier models. 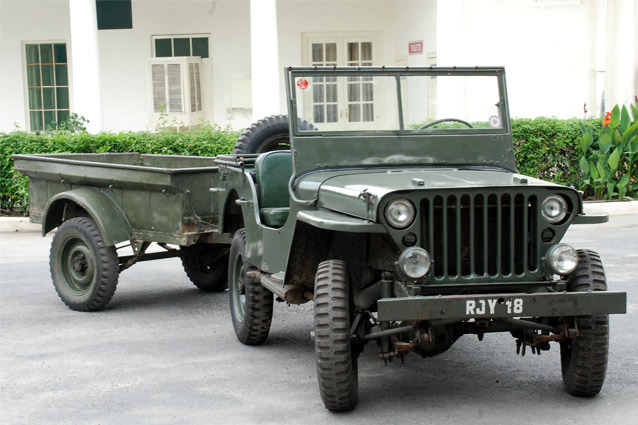 Even before an extra four inches were added to its width, it could seat four comfortably. 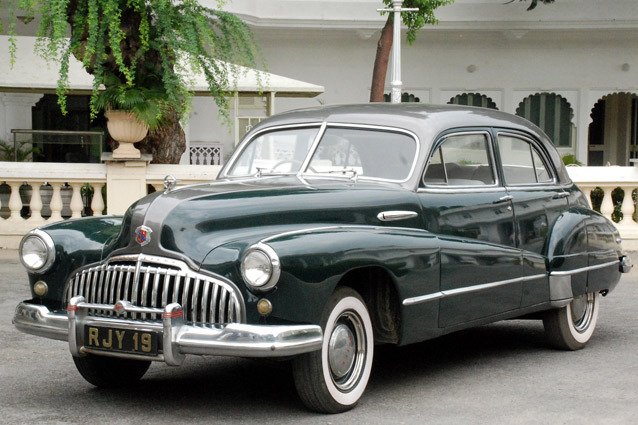 The Morris Minor was the first car to be restored in The Palace The Vintage & Classic Car Collection, Udaipur. The car had been badly neglected and had to be completely restored including repair to the body and paint work. All the leather upholstery has been replaced. Mechanics worked for nearly eight months on its restoration.